SMARTER THAN TRUMP, THAT'S FOR SURE! 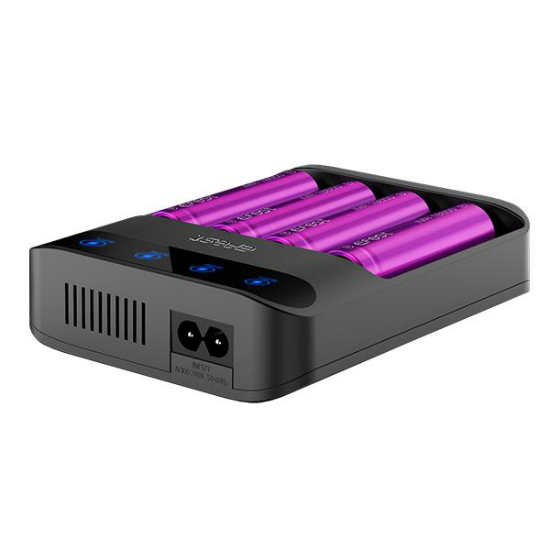 (ALTHOUGH THAT'S NOT SAYING MUCH, BUT STILL...) - GOOD LUCK VAPEFAM! 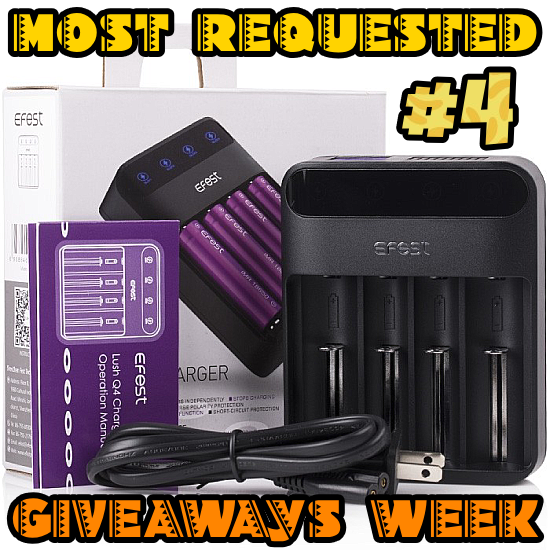 The winner of the lottery #1049 for MOST REQUESTED GIVEAWAYS WEEK #4 - EFEST LUSH Q4 INTELLIGENT CHARGER was Mixalis Mesimeris from Siatista, Greece on Oct 5, 2018.